At the beginning of my career I was not realizing yet that i was starting a career. I was not giving the importance to this precious fact and deepening my knowledge was not a priority at that time. I was stagnant, thinking it was possible to evolve, inventing and remediating the doubts by myself. 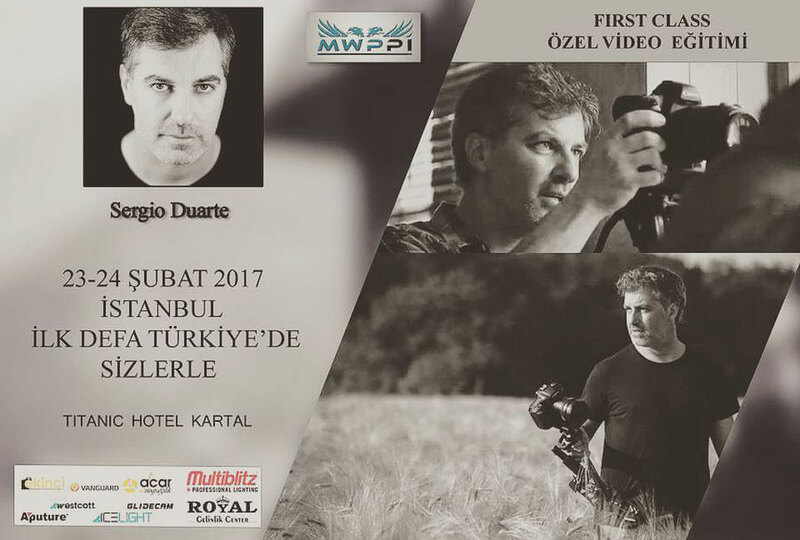 It was then that I decided to seek help and knowledge by participating in numerous formations with great teachers and filmmakers. A huge passion for my profession blew in me and an insatiable desire to learn more and more. Over time I developed my own language. Since I love to communicate and was requested by many followers, I started in 2013 my saga of workshops and seminars around the world. In this journey of mine I have helped many colleagues and inspired them to believe in themselves while being in the fields. With my experience in work and in life I have helped many professionals in their forming process and i loved watching them free and confident to create. Do not be stagnant and stopped in time. Join a huge community of sharing and learning and open up your mind with me. Write me from the "Contacts" tab. I wait for you to grow together. 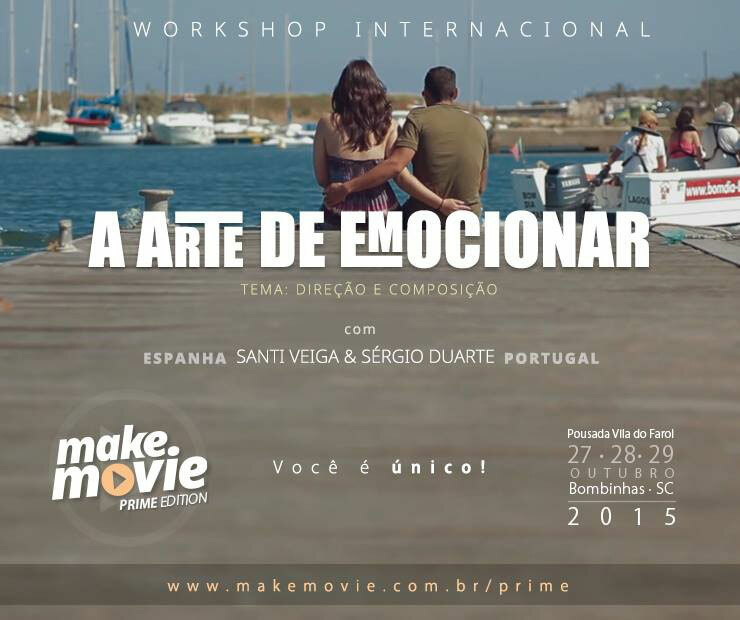 Join us, it will be an amazing journey! From 11 to 15 April, in STARA PLANINA - SERBIA, it will take place the SUMMIT ON THE ROOF. 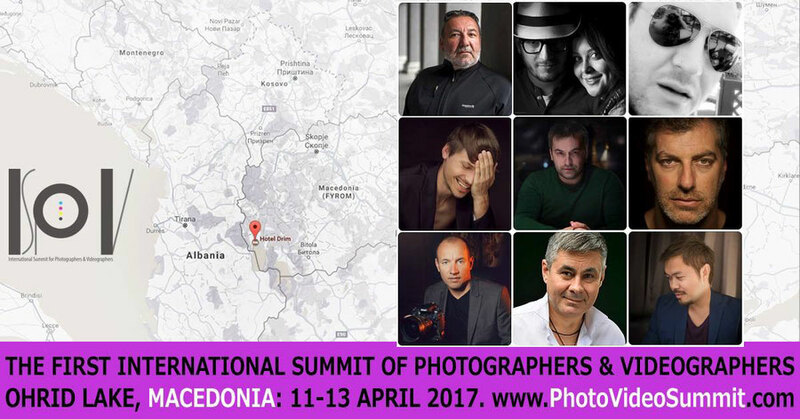 Once more, my Friend and Photographer Ninoslav Stojanovic is organizing a super event with 5 masters that will bring fresh new ideas and big amounts of knowledgement to share with students. Come to join us during 5 days of pure learning and amusement. Athens - Greece, will be the stage for another edition of WPV CONVENTION. From 15 to 17 April, 8 speakers will make a dream team to teach and help students. 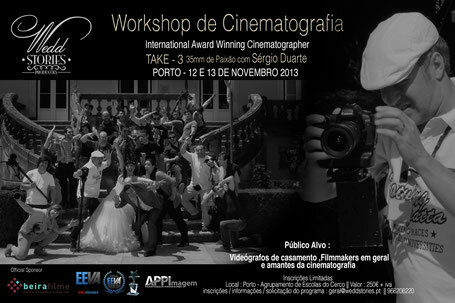 One more journey where i will have the honor to participate! Was amazing to be in Brazil for the second time and for being received from so amazing, warm and funny people.  Once more Editora Photos trusted in me and, with great honor, i accepted the invitation to make a team with my friend Santi Veiga and share our worlds with great professionals. Were wonderful days of teaching and learning in the company of incredible human beings. In April of 2015 one of my dreams came true! I received the invitation to speak in the Biggest Event for photographers and videographers in Latin America, Wedding Brazil. 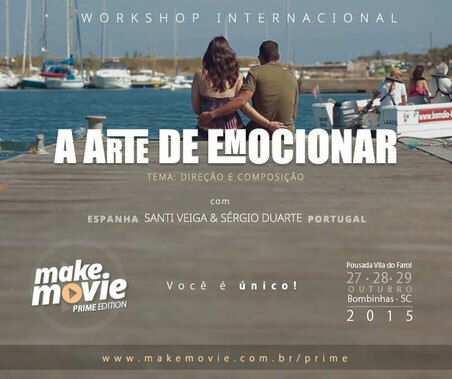 600 hundred people assisting me and to other great speakers in the first edition of Make Movie is something that i will never forget. 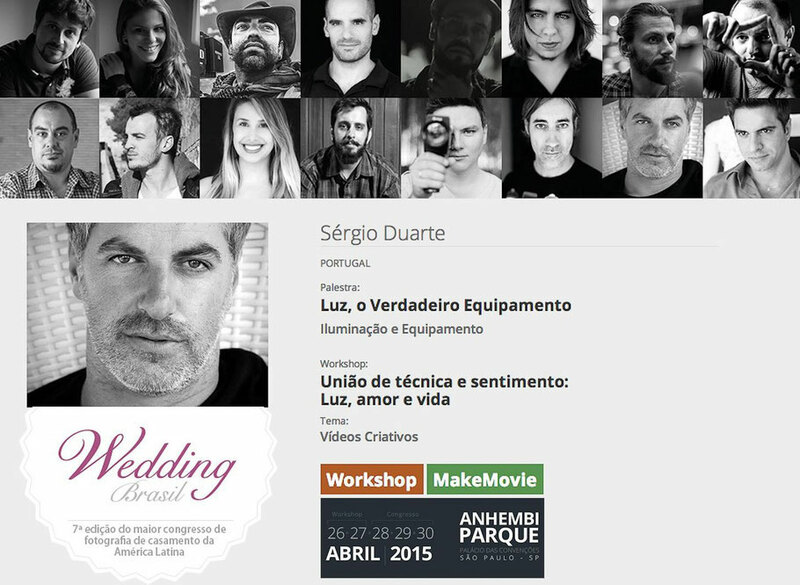 During this journey i held also a great 2 days workshop in team with my good friend Gui Dalzoto. 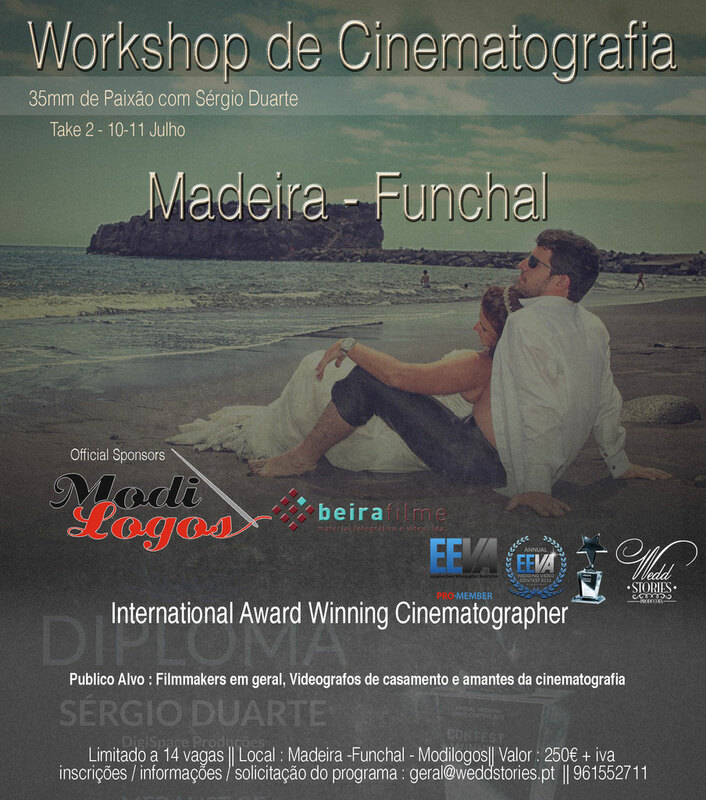 Wonderful super-event organized by Editora Photos, stamp of quality. In Bulgaria I also had the great opportunity to be a speaker, sharing all my knowledgement with the bulgarian colleagues. In March of 2015 I traveled to Serbia , a beautiful country with amazing people that received me as a King in their home. A beautiful event organized my my Big Brother Ninoslav Stojanovic. Among with other great masters and a super-team of Makeup Artists, models and hair dressers, we made magic and was an unforgettable journey. In my City, Coimbra, I had the pleasure to meet with my friend Santi Veiga and held a different workshop, showing to the students two completely opposite points of view. The same camera, different visions! 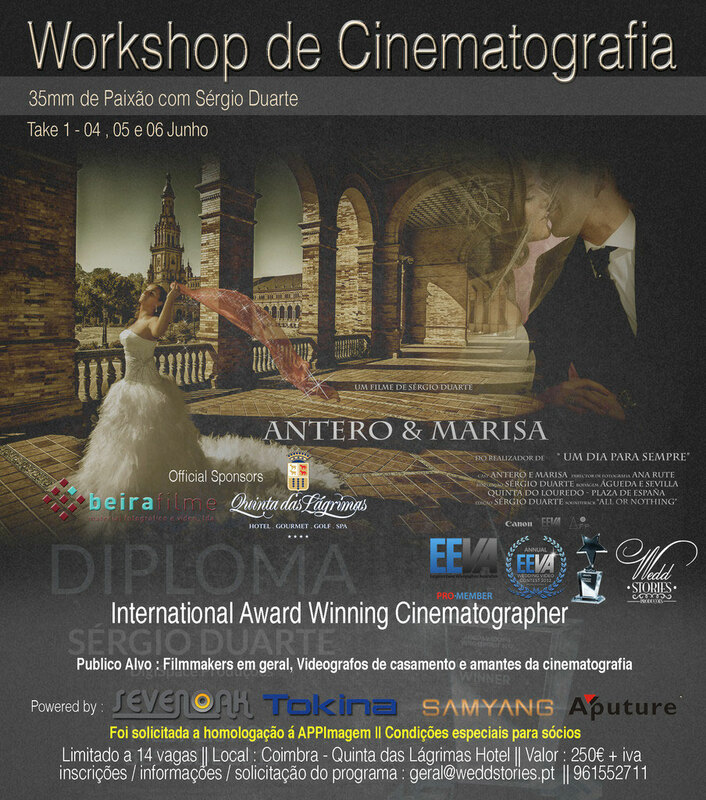 Still in 2014, I received and accepted the invitation to teach in the Thematic Platôs of EXPOFOTO PORTUGAL 2014 by APPImagem. Forum Onboard was a journey between Rome and Barcelona. A different experience, teaching and shooting onboard of a great ship and in the streets of Barcelona. Porto / Portugal, was the city that I choose to held the third edition (Take3) of my Workshop "35 mm of Passion". 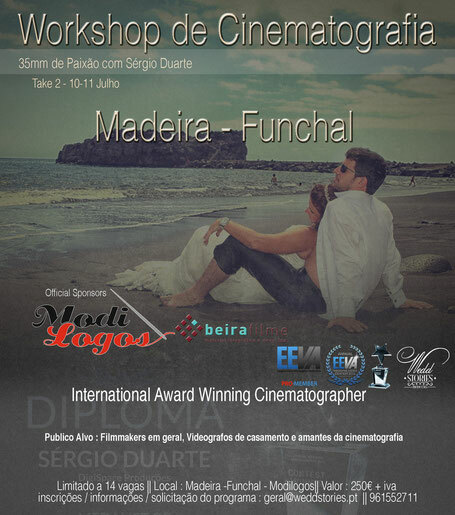 The Take 2 of "35mm Passion" Workshop was in the beatiful Madeira Island / Portugal. Two days of work and fun among amazing people. This was my very first experience ever, organizing and teaching in my own workshop. My hometown, Coimbra, was the witness of my first step into this wonderful world of teach and share. I was in the middle of hard working, believing and already with some international awards conquered. 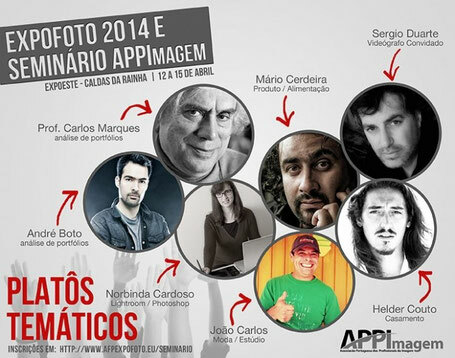 The phone ring and the invitation come to be on stage during EXPOFOTO 2013, by APPimagem. This was my first time as a speaker. I was very nervous but the laughters and tears of the warm crowd made me feel at home and, together, we lived 60 minutes of strong emotions and wonderful stories about my life and career.